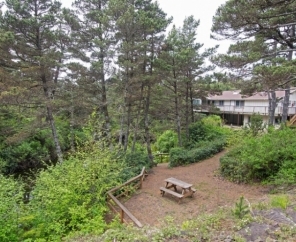 Grab your bathing suits, towels and flip flops! 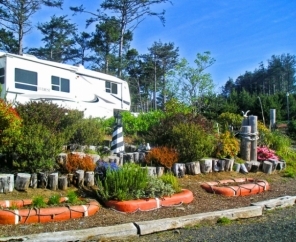 Whalers Rest RV Camping offers a pristine beach location just 150 yards from the Pacific Ocean. 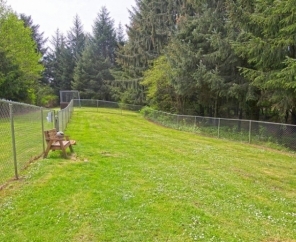 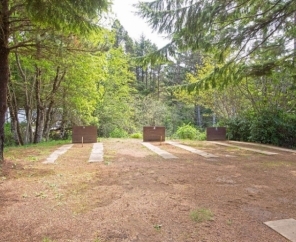 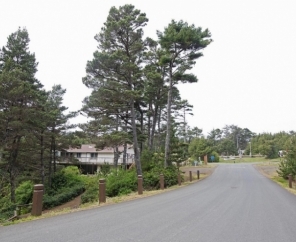 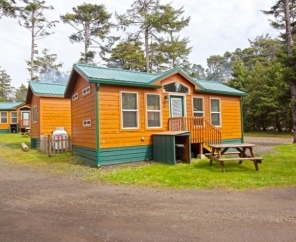 Open year-round, this RV campground on the Oregon coast offers beach goers activities including salt-water swimming, scuba diving, surfing, whale watching and fishing all within minutes Whalers Rest RV Camping. 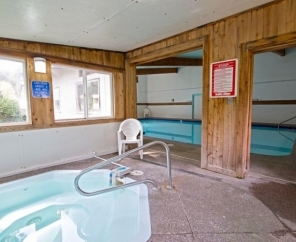 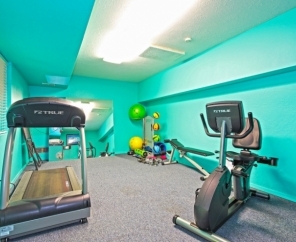 On those not-so-sunny days, our indoor pool and spa are fabulous alternatives. 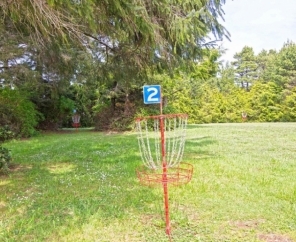 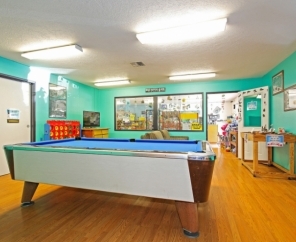 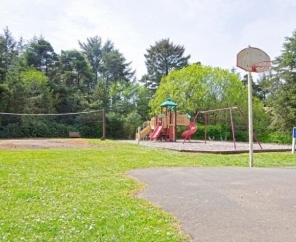 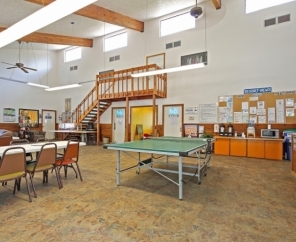 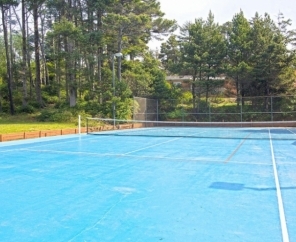 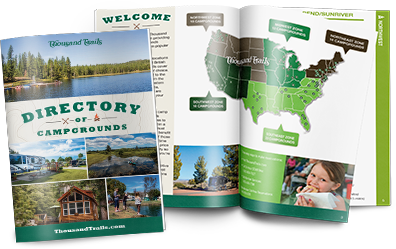 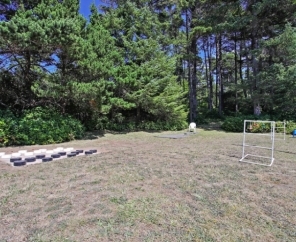 Billiards, tennis courts, horseshoe pits and mini golf are other popular activities at Whalers Rest RV & Camping Resort. 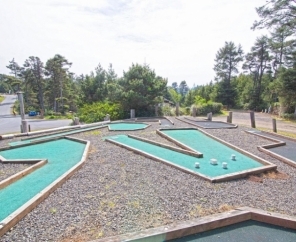 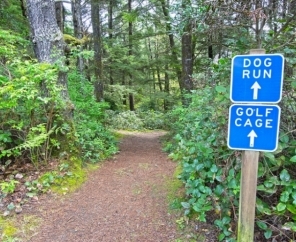 Other local attractions include the Chinook Winds Casino and Ripley's Believe It or Not Museum. 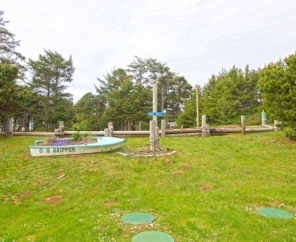 But perhaps the best feature of all at Whalers Rest RV Camping is the staff who are committed to making your stay as enjoyable as possible. 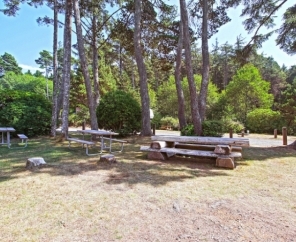 This campground truly has it all.